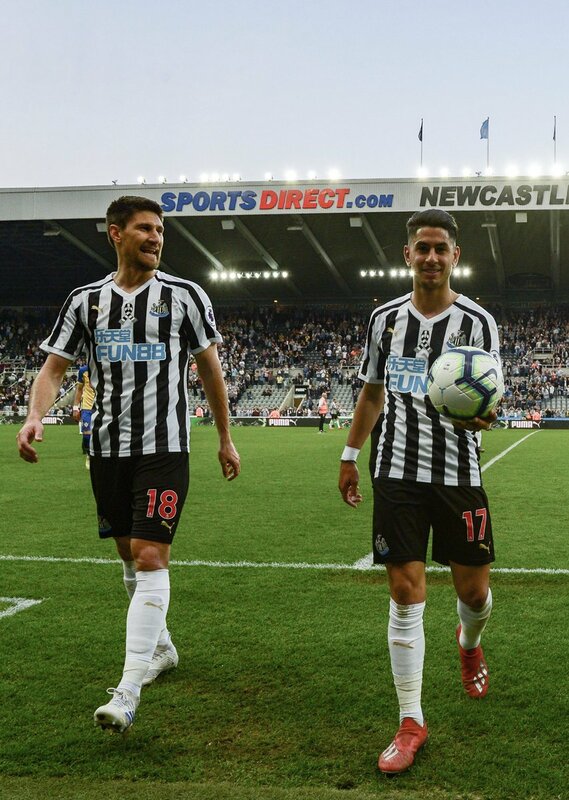 Federico Fernández is a central defender who signed for Newcastle from Swansea City in 2018, having previously played under Rafa Benitez at Napoli. 'Fede' became Newcastle United's seventh signing of summer 2018 after arriving at St. James' Park in a deadline day move from Swansea City. The 29-year-old Argentine has won 32 full caps for his country and put pen to paper on an initial two-year contract after the Magpies agreed an undisclosed fee with the Swans. He began his career in his homeland with Estudiantes before moving to Napoli in 2011. He won the Copa Italia with Gli Azzurri in 2014, as well as playing in the UEFA Champions League. Fede signed for Swansea in the summer of 2014 and made more than 100 Premier League appearances for the Welsh club.